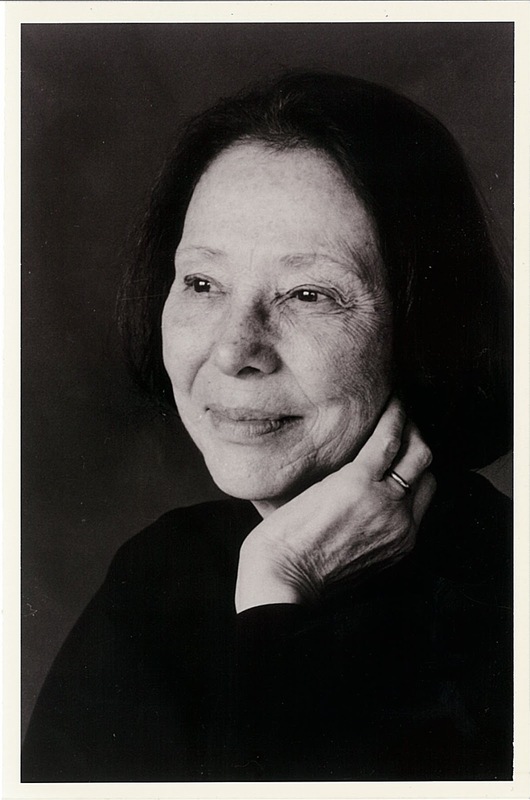 Grace Schulman received the 2016 Frost Medal for Distinguished Lifetime Achievement in American Poetry, awarded by the Poetry Society of America. Her seventh collection of poems is Without a Claim (Mariner Books, 2013). Her forthcoming memoir is Strange Paradise: Portrait of a Marriage (Turtle Point Press, 2018), and her collection of essays is First Loves and Other Adventures (U of Michigan Press, 2010). Among her honors are the Aiken Taylor Award for poetry, the Delmore Schwartz Memorial Award, a Guggenheim Fellowship, New York University's Distinguished Alumni Award, and a Fellowship from the New York Foundation for the Arts. She has won five Pushcart Prizes and has been featured seven times on Poetry Daily. Editor of The Poems of Marianne Moore (Viking, 2003), she is Distinguished Professor of English at Baruch College, C.U.N.Y. Schulman is former director of the Poetry Center, 92nd Street Y, 1974-84, and former poetry editor of The Nation, 1971-2006. Her poems, essays, and translations have been published widely, here and abroad. She lives in New York City and East Hampton, N. Y. My first book was Burn Down the Icons: Poems (Princeton), the first of seven books of poems. It did change my life. I went from being a poet writing in obscurity to an author praised in the New York Times Book Review by a critic I didn't know. I received letters from poets in other countries. As to my recent work, it feels the same. I tell my students that if you're dedicated, you're as much of a writer now as you'll ever be. Poetry is fiction. I haven't written prose novels. I have written essays about poetry or about my life as a writer. How did I come to poetry first? I was nurtured by my mother, a poet, and mentored by Marianne Moore, a family friend I first met when I was fourteen. It takes forever, and it is "never finished, only abandoned." I do take notes, but seldom look at them. I write every day for 3-5 hours. I love to read, just as I love to teach. I love to see the audience I imagine as I write. I write to engage the soul. And to praise. As Auden wrote, "a poem must praise all it can for being and for happening. As Shelley wrote, "Poets are the unacknowledged legislators of the world." I believe that. I enjoy the feedback, especially if the editor has a light hand. In a letter to me, Marianne Moore wrote: "If what you write asserts itself,please disregard anything I say." I've held that to my heart over the years. Another, more recent statement, was made (not to me directly) by the late J.D.McClatchy: "Poetry was made to complicate our sense of things, not pamper them." That one is over my desk. This is answered fully in my own Q & A. It's the subject I think most about these days. Very briefly, in a poem experience is transformed by the imagination. What you write does not have to have happened to you. In a prose memoir, it does. But the writer can shape a narrator that changes and learns and grows. Thus the story, though true, can be transformed in that it's seen through her eyes. I rise at 5 or 6 and write for 3-5 hours. Every day. I've done that for years. Among other reasons, I'm a professor at Baruch College, C.U.N.Y. and have to face students after a day's work writing. Jazz. Music at Lincoln Center. Paintings at the Met Museum, especially Netherlandish. Catullus, Shakespeare, Gerard Manley Hopkins, Wyatt, Emily Dickinson, Borges, Kafka. For my new memoir, Nabokov, Orwell, Edmund Gosse. Finish my eighth book of poems, "The Sand Dancers." Reread Flaubert's Madame Bovary. Film: Casablanca (video). My eighth book of poems, The Sand Dancers.